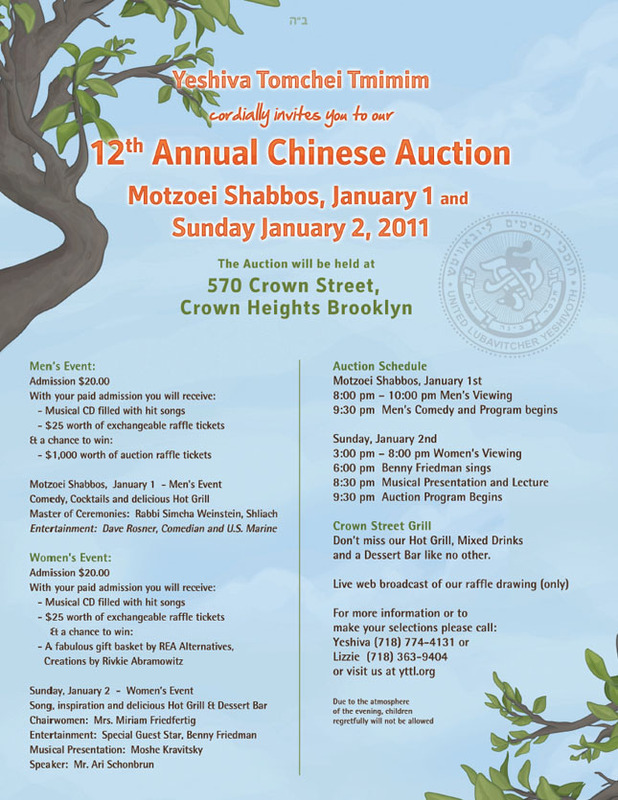 United Lubavitcher Yeshiva’s, 12th Annual Chinese Auction – WHERE A CHILD GROWS- is this Motzei Shabbos and Sunday! Over 120 prizes plus – $15,000 Grand Prize! 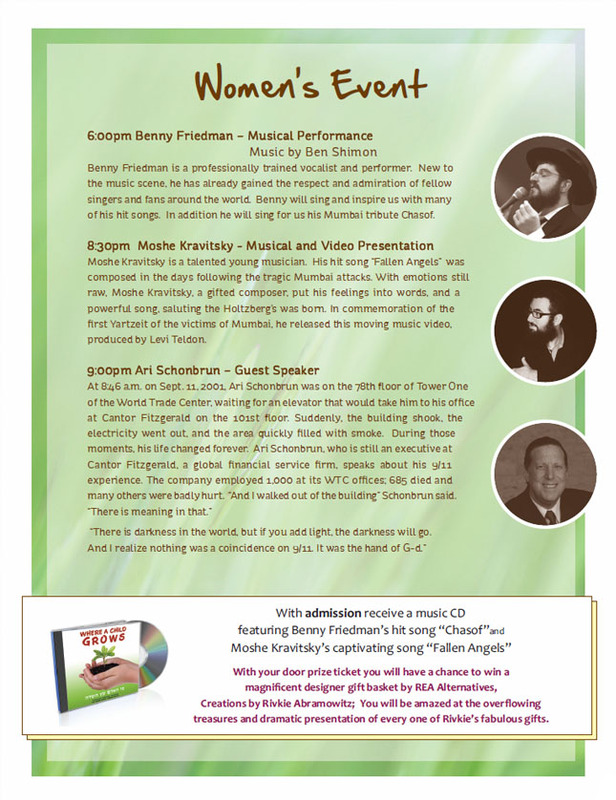 HOT FOOD- DOOR PRIZE- ENTERAINMENT – RAFFLES & MORE! 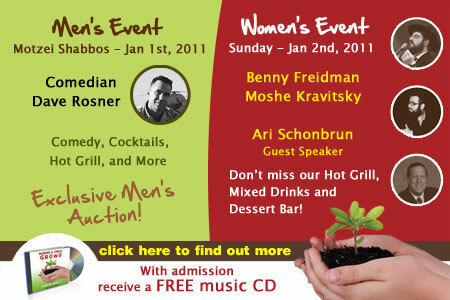 Help the Yeshiva and View & Shop at www.yttl.org But, you have to be in it, to win it! 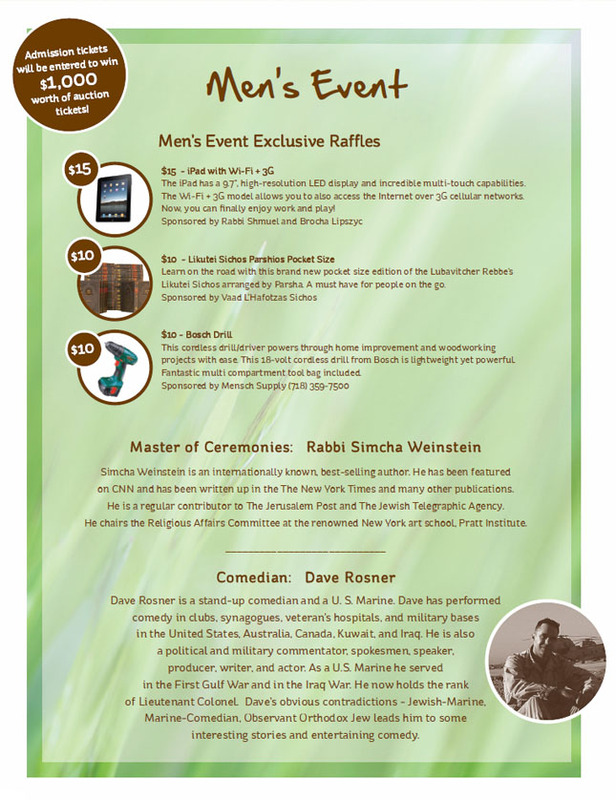 The auction drawing will be shown live, on COLLIVE. You can find all the rest of the information by going here.